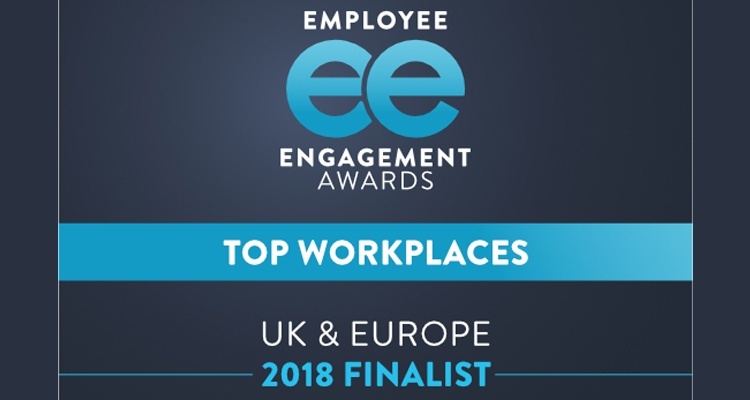 We're really excited to announce that Xexec have been announced as a finalist in The 2018 UK & European Employee Engagement Awards for Employee Engagement Vendor of the Year. This award focuses on the efforts and achievements of external vendors, that aim to bring employee engagement into the forefront of a business for its customers. Having pioneered online discounts and lifestyle concierge products in the UK over 15 years ago, Xexec has gone on to build a global client base that includes the world's most prestigious brands, from top-tier investment banks and ‘magic circle’ law firms, to government departments, charities and companies across multiple sectors. Xexec’s service offerings are focused on fostering employee engagement and include global reward and recognition, discounts and lifestyle concierge. Interested in learning how Xexec's employee engagement platforms can help drive employee retention in your business?